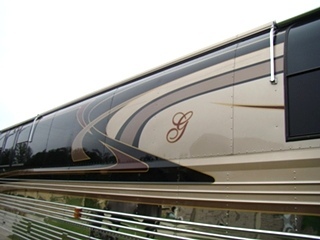 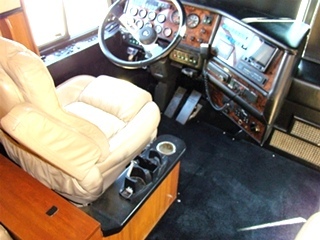 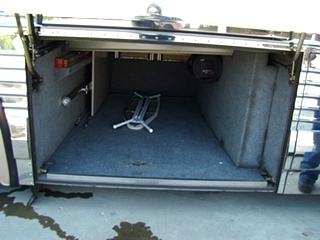 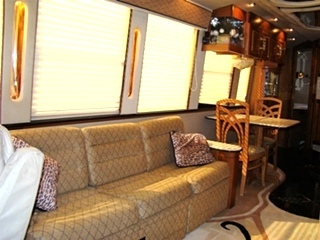 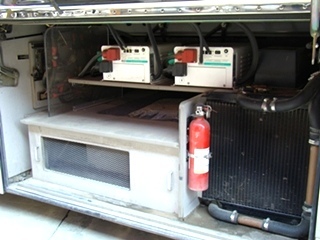 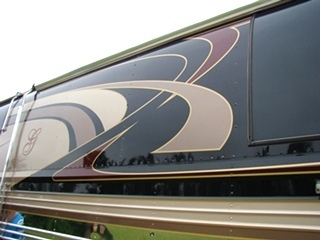 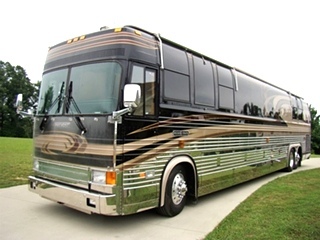 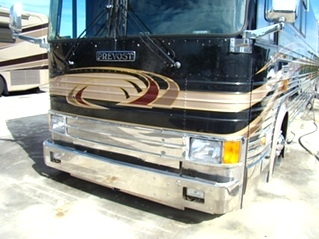 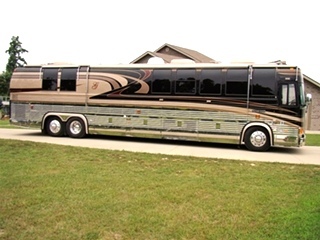 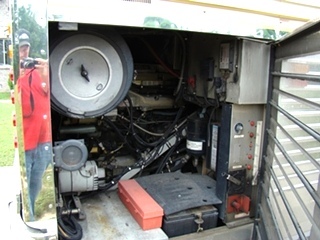 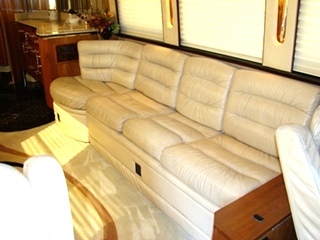 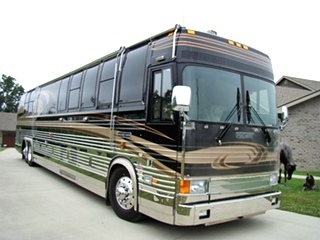 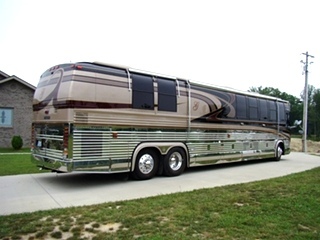 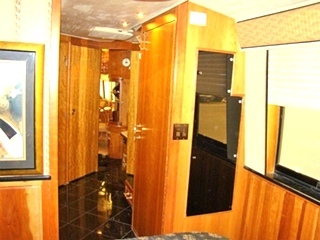 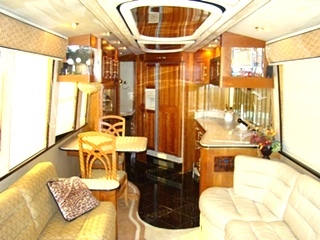 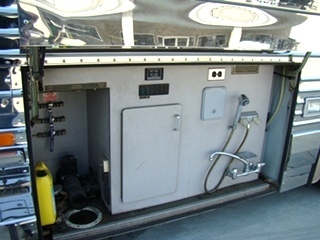 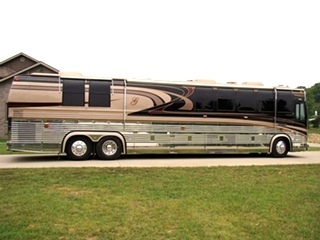 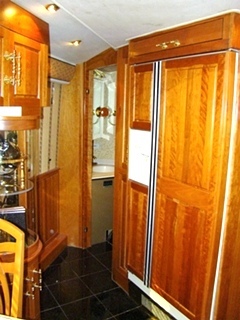 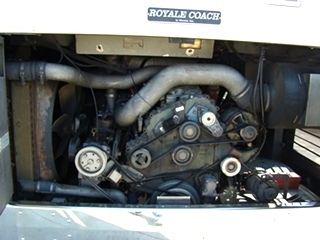 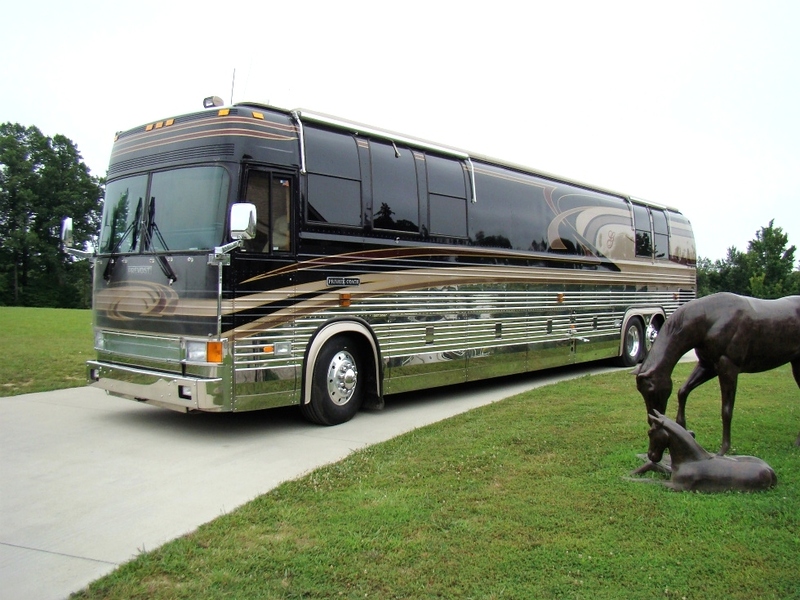 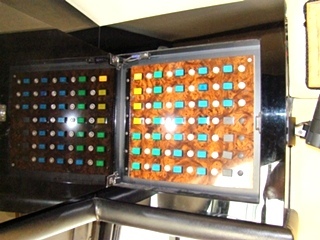 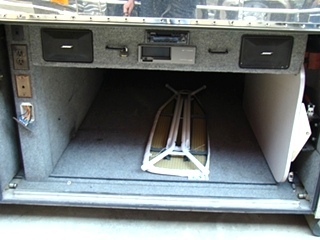 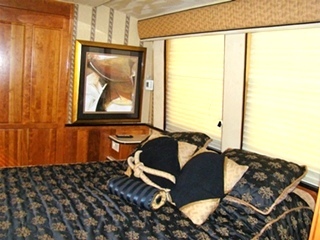 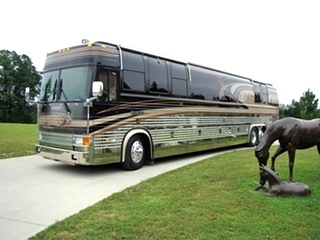 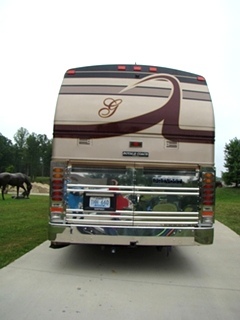 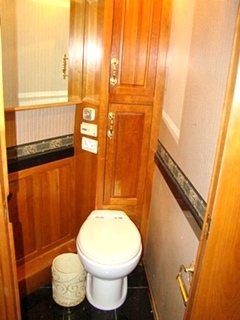 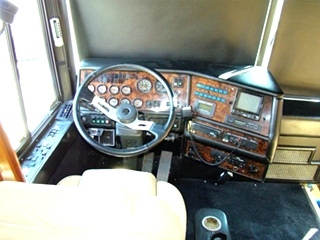 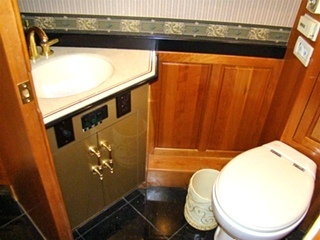 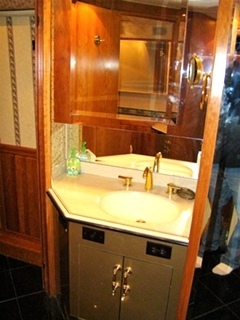 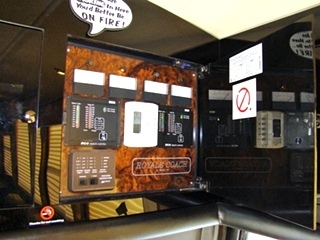 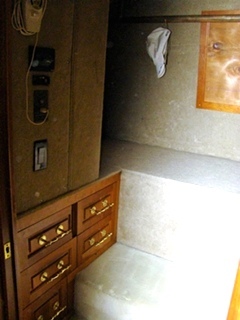 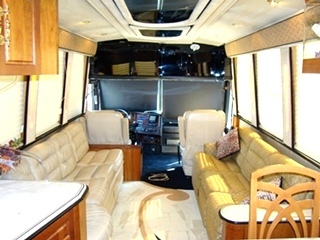 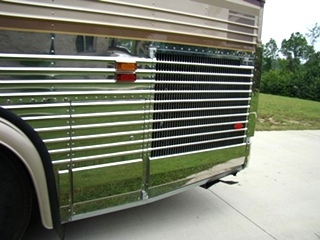 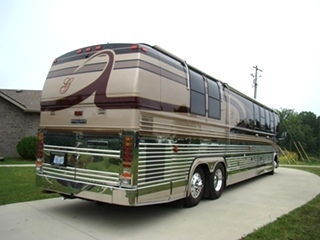 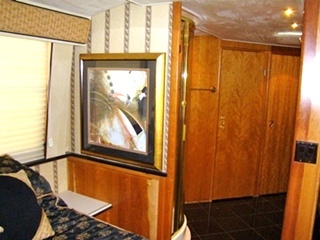 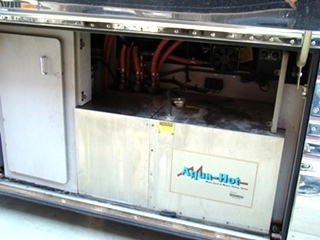 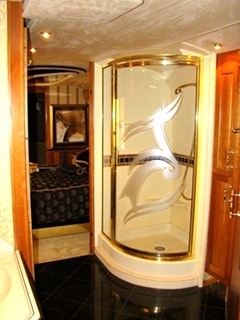 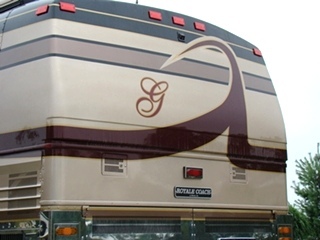 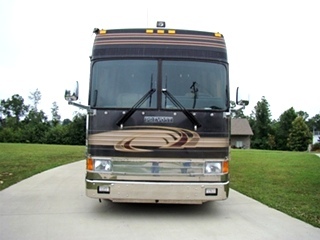 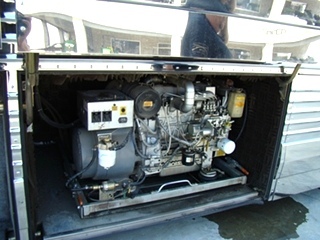 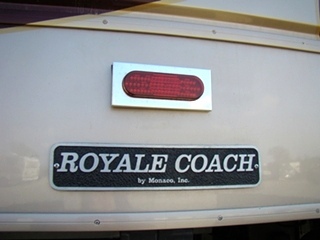 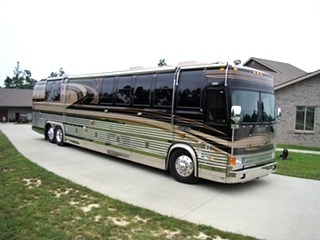 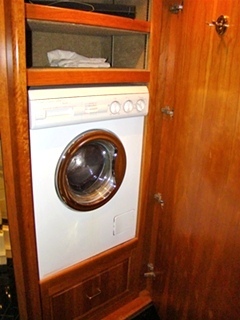 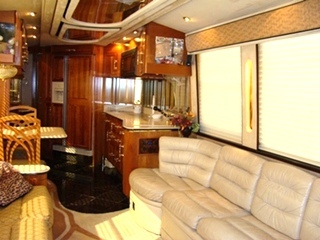 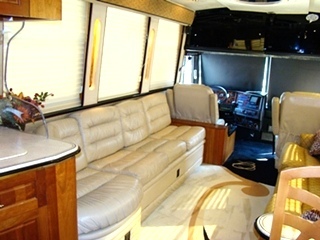 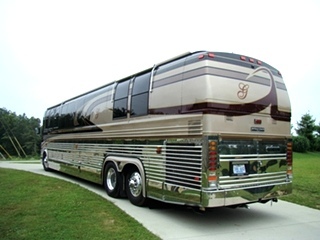 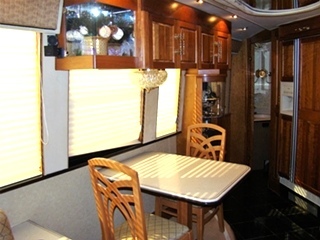 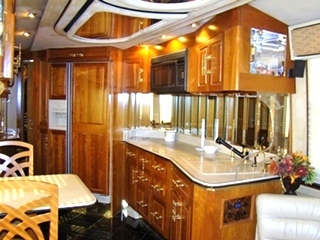 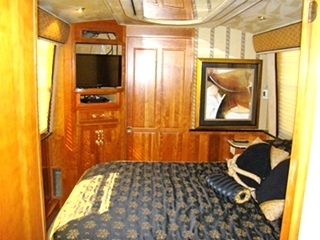 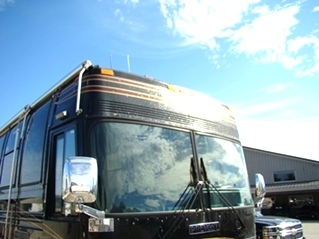 1998 PREVOST XL45 ROYALE COACH CONVERSION. 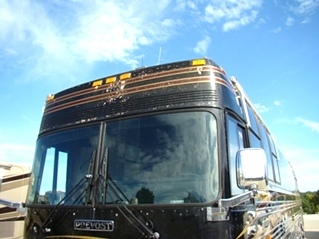 45FT. 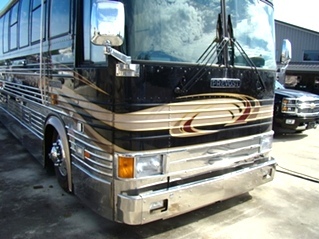 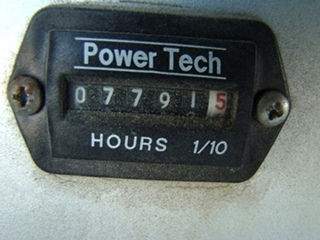 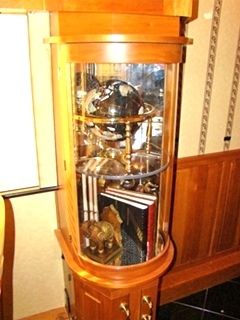 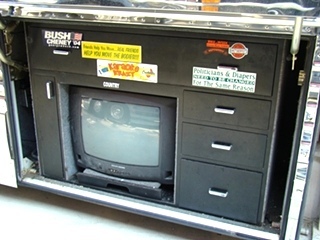 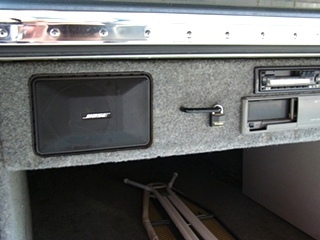 LOW MILES, GOOD COLORS, WELL MAINTAINED, 2-OWNER AND IN VERY GOOD CONDITION.